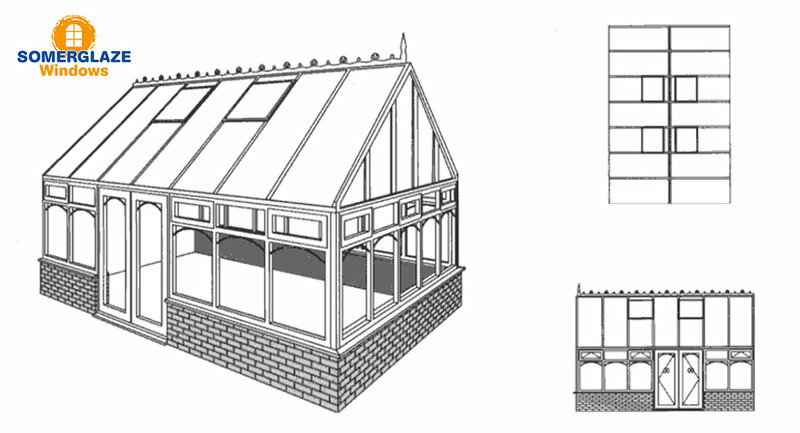 With a high roof and the same floor space as a Georgian, a Gable offers excellent use of internal space. 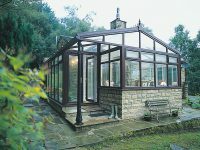 With a high roof and the same floor space as a Georgian, a Gable offers excellent use of internal space. 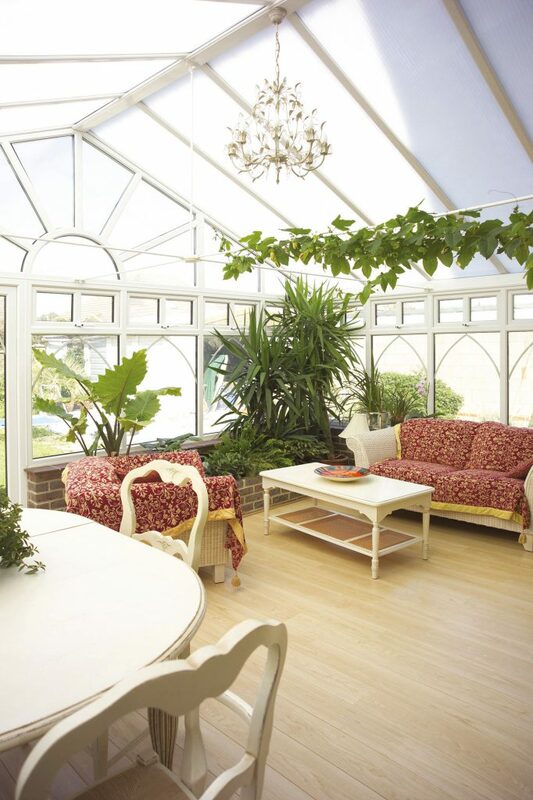 The front panel of the roof remains upright rather than sloping back to the centre as on a Georgian, creating a feeling of great height within the conservatory. 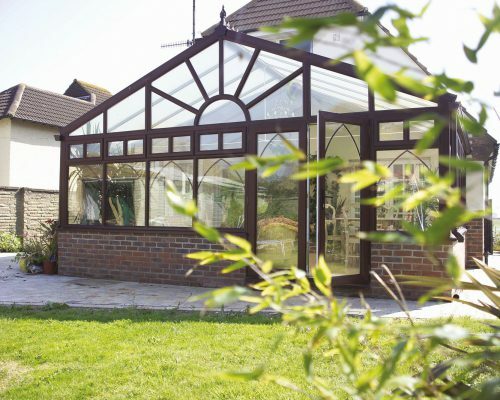 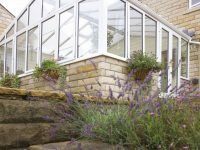 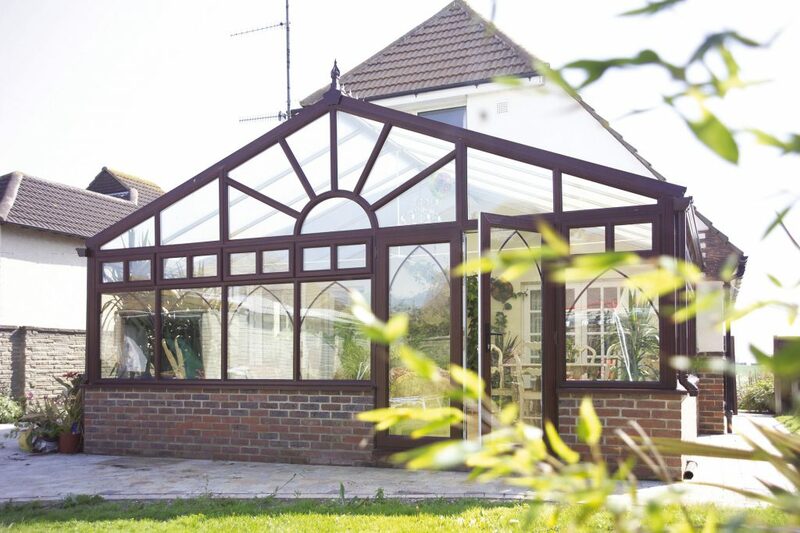 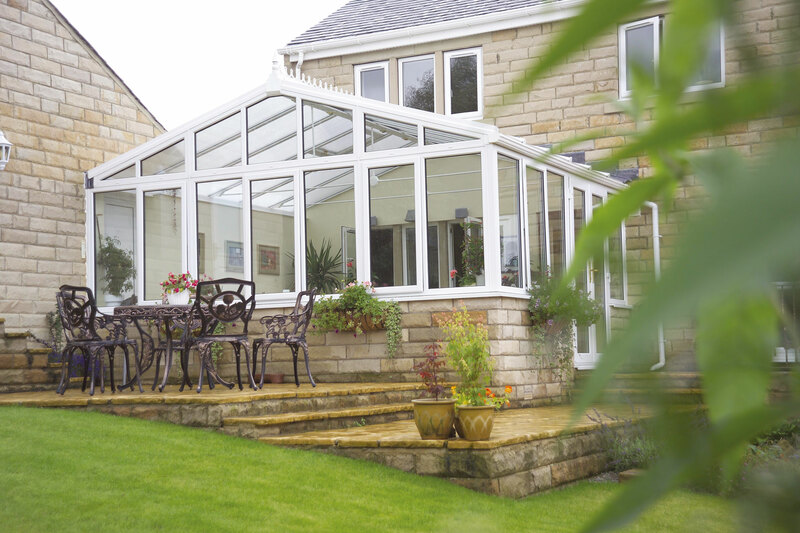 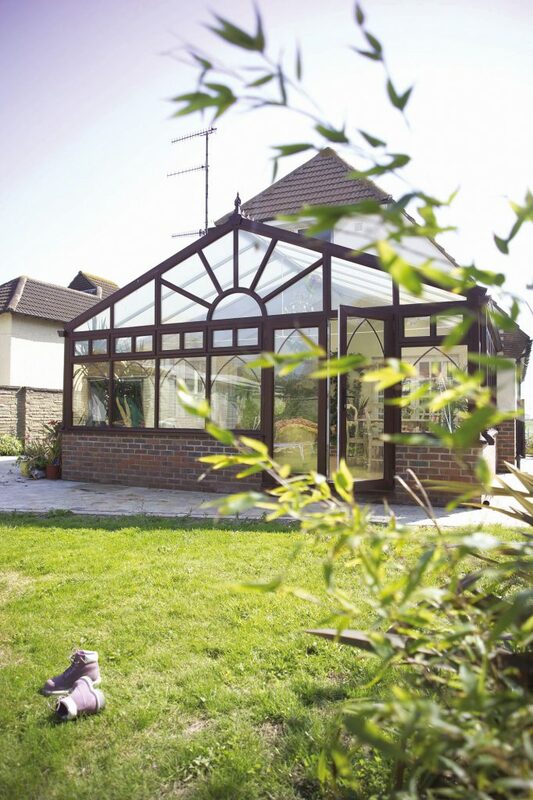 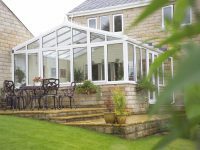 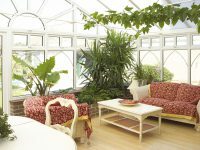 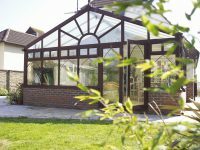 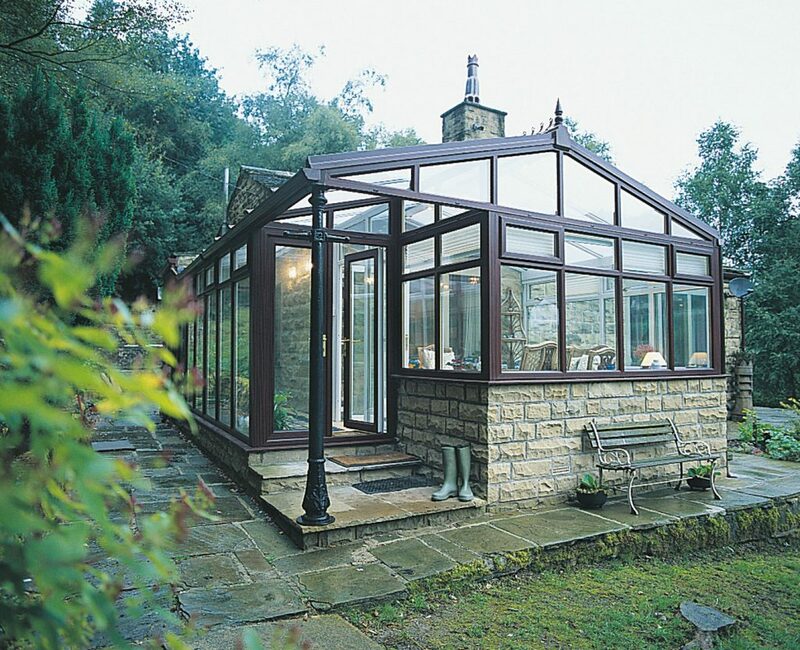 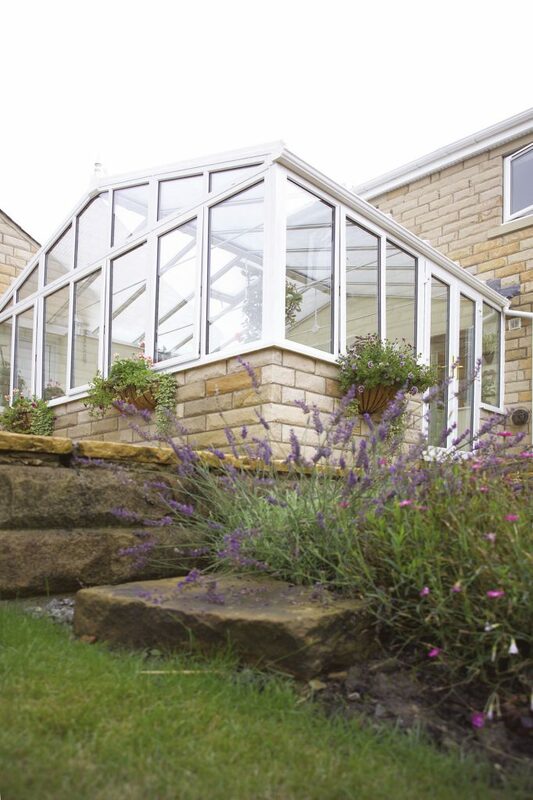 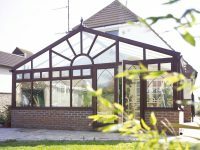 The gabled roof of the conservatory can be set to any pitch to suit its location, and creates a spacious feel to the internal space.